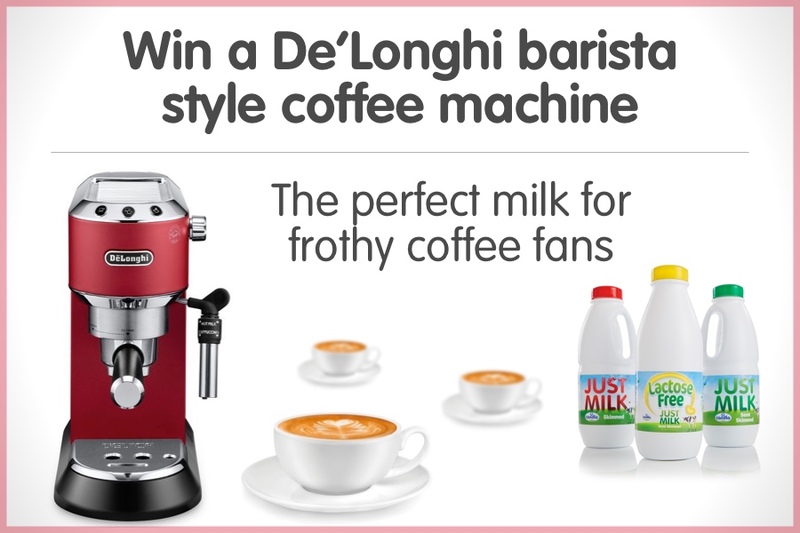 We recently ran a competition to win a Barista Style Coffee Machine since JUST MILK is the perfect milk for frothy coffee. We had an amazing response from customers with tons of entries. Sadly, we could only have one winner and that was … drumroll … Mark from Royal Leamington Spa so well done to him for getting the question right and being lucky enough to be picked out in our random draw.